Timegate Instruments Ltd enjoys a strong scientific background. The Timegated® technology is based on decades of research in several Finnish research institutes and it is utilizing the patented technologies from that work. Timegate Instruments’ overall long-term objective is to provide fully calibrated analytical instruments customized for the needs of the customers. See what has not been seen before. 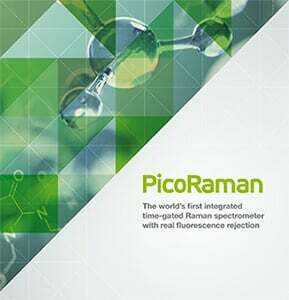 Download the brochure for more details on the PicoRaman instrument and its applications.